Dakar is the capital and largest city in the country of Senegal, and it is located on the Cap-Vert Peninsula, on the Atlantic Ocean. It is the westernmost city of the African continent’s mainland. Dakar is a major administrative center for the region and remainder of the country. The city has a population of around one million, and there are about 2.45 million people living in the greater metropolitan area. 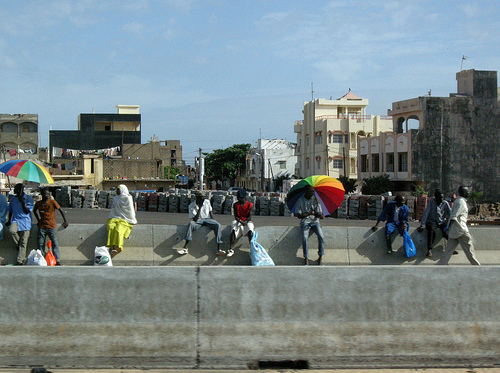 Dakar has hot, dry weather almost year round, with a short rainy season. Though hot, it is more comfortable to be in Dakar than many other cities in the mainland, because it’s on the water. The city is a major regional port, and is also home to some major markets, a zoo, beaches, and clifftop walks. There are a handful of cultural institutions, like the IFAN Museum of West African art and culture. Dakar has a fun side, being famous for having nightclubs and live venues, as well as hosting music and art festivals. The city is a member the the Organization of World Heritage Cities. 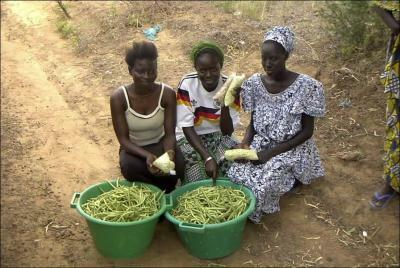 Touba is located in central Senegal, and has a population of over 500,000 residents. It is famous for being the holy city of Mouridism, because its founder was buried there in a famous tomb, located near the mosque. 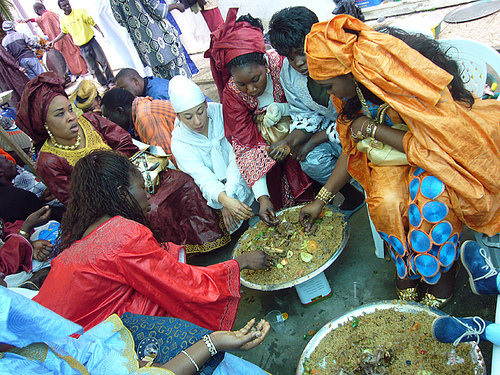 Mouridism is a religion based off of the Islamic Sufi order, and its founder was Aamadu Bàmba Mbàkke, who was on the mission to rescue Senegal’s population from colonialism and return them to Islam. 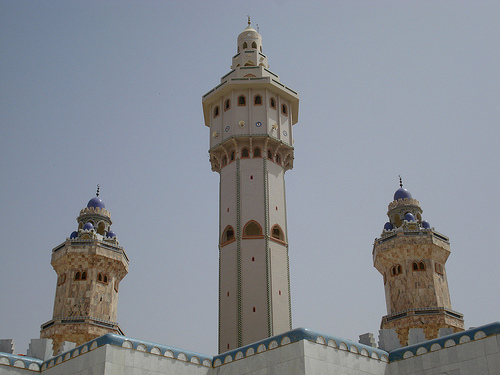 Many religious followers make a pilgrimage to Touba, and there are many religious people who reside in its premises. Lots of indulgent activities are forbidden in this city, such as alcohol, tobacco, playing games, dancing and drinking. Touba operates mostly detached from the rest of Senegal, with its own administration, water distribution, health and education system. Thies is pronounced “chess”; this city is located east of Dakar, and has a population of over 300,000. It is a major industrial city that is the capital of its region. It is famous for having a tapestry-making industry, with work from some of the country’s best artists. There is also a polytechnic school in Thies, as well as a museum. 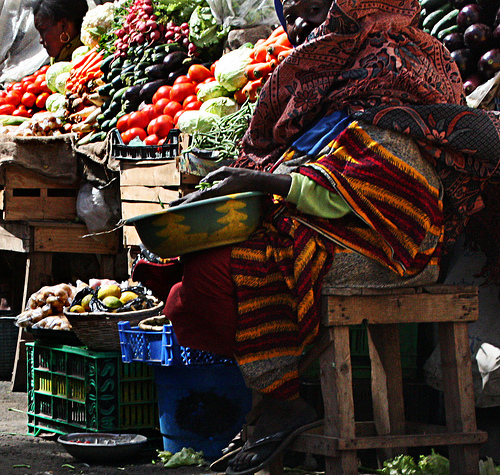 It is a major transportation hub for agricultural products, including rice, peanuts, millet and fruit; it is also a major meat-packing city. There area also some aluminum phosphate reserves near this city that are being exploited.